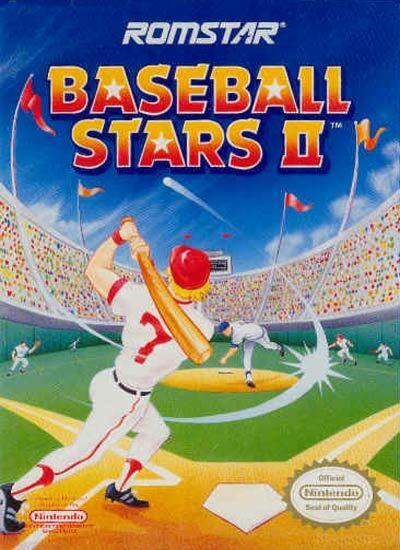 BASEBALL STARS II recreates all of the action in professional baseball. Choose to play as one of 18 teams six can be customized as they battle for the league pennant in four different stadiums. To get the perfect set of players for a championship run, you can acquire, release, or trade players. If it looks like a rebuilding year, develop your rookies into the superstars of the future. When it's time to hit the field, choose a normal or split-screen view to watch the action, and play against the program a friend. See if you can handle being a general manager with BASEBALL STARS II.